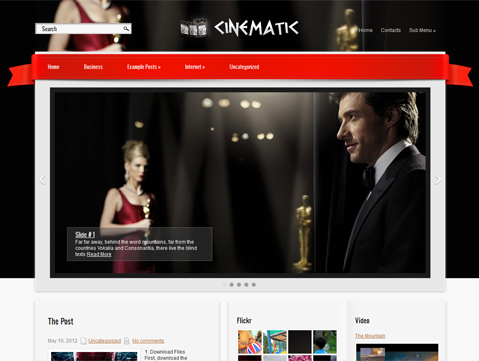 Cinematic is a premium WordPress theme dedicated to draw attention to cinema culture. 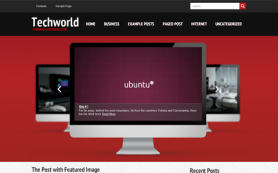 It will appeal to a wide audience especially by features that allow you to share photos and support youtube and vimeo widgets. 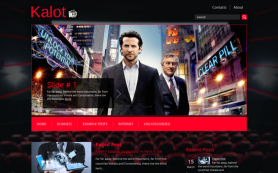 This free WordPress theme would be perfect for red carpet fashion blog as well as for news about movie star website. 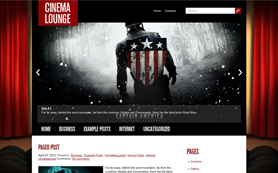 You should choose Cinematic for a blog or communication platform about movie superheroes blog. 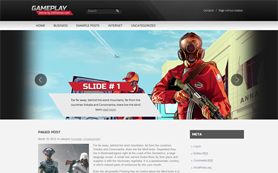 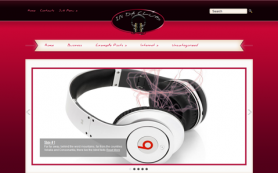 Check out this free theme and its catchy design for all the features the theme provides.